Known for its white sand beaches and a sophisticated social scene, Naples has become one of the world’s most desirable coastal towns. Lovely landscapes and a naturally laid back vibe breed a sense of well-being. In fact, Naples Florida was named the healthiest and happiest city in the U.S. in the Gallup-Sharecare State of American Well-Being. 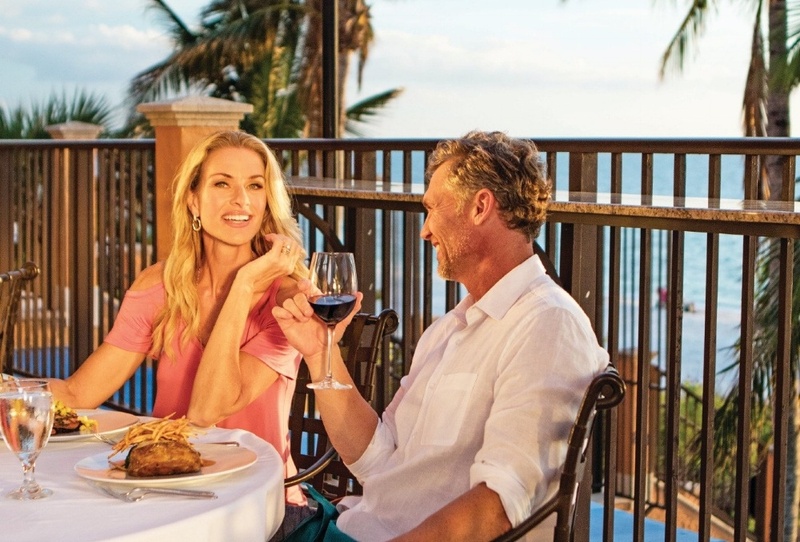 Find out what makes Naples FL so popular with families and retirees alike. Much like its Italian namesake, Naples is a beloved haven for artists and art lovers. The downtown area is rich with public art, galleries, and museums that celebrate a multitude of styles and mediums. One can spend days perusing antique shops and wares by local artisans. The creative focus extends to music and theatre and there are a number of local groups committed to keeping these art forms alive and well in the Naples community. 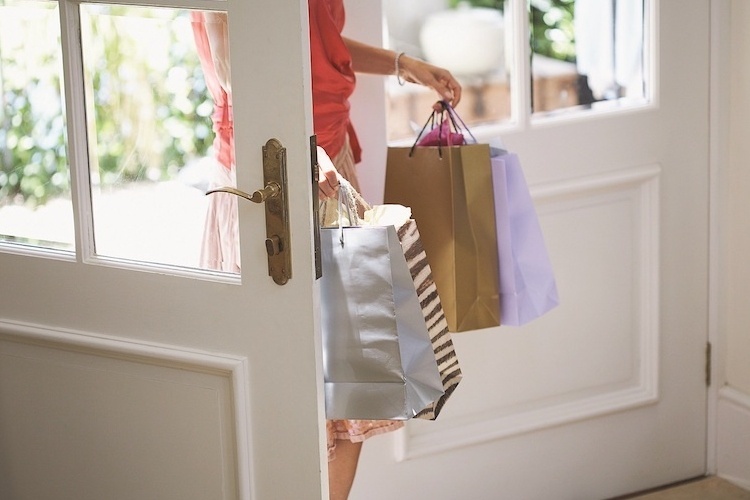 Naples Florida offers easy access to world-class dining, entertainment, fitness activities and shopping. Its increasing walkability makes it even easier to enjoy the picturesque area on foot or bike. Miles of white sand beaches beckon for long walks along warm, blue waters. 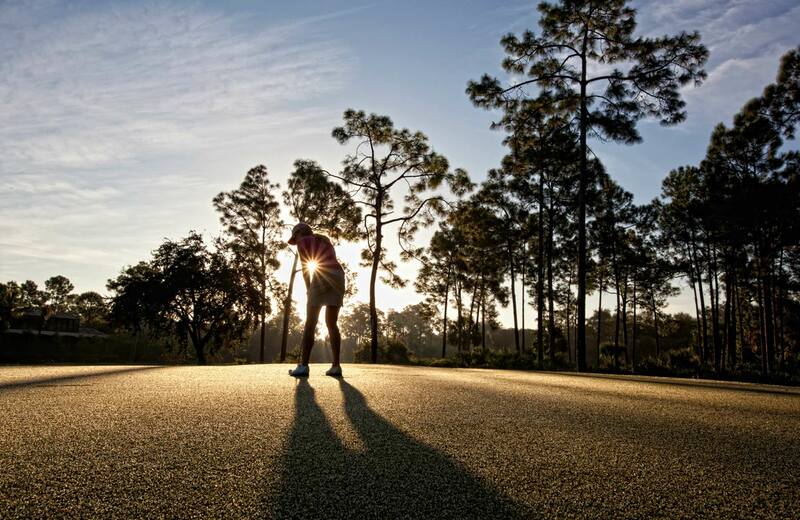 While renowned for its world-class golf, Naples is home to a full range of outdoor activities. 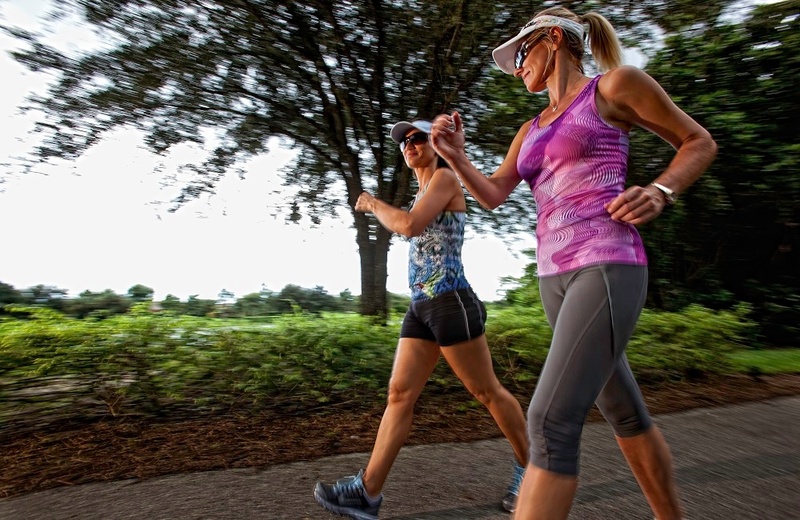 From fishing and boating to tennis and biking, there are plenty of opportunities for residents and vacationers to stay fit and active. Warm weather allows you to enjoy the sunshine year-round. 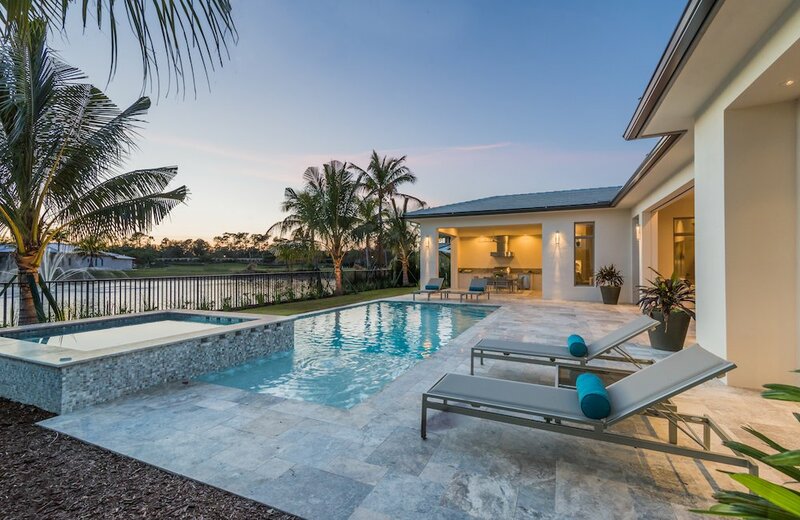 Naples is home to some of the most beautiful and luxurious residential communities in the nation. 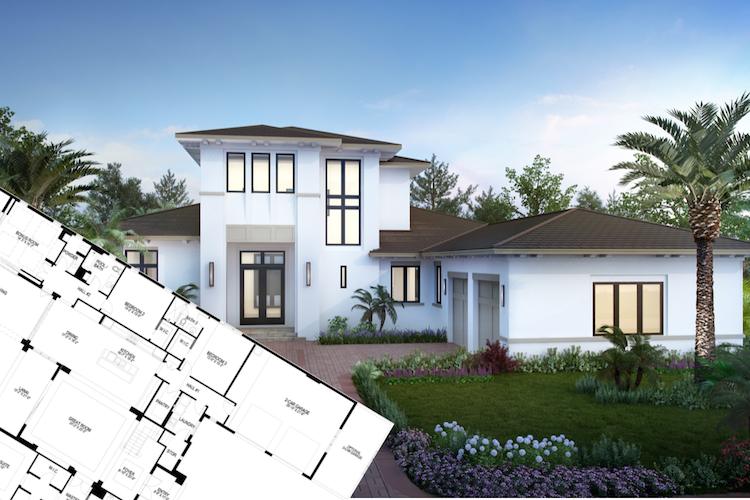 Mediterra offers residents custom villas and estate homes conveniently located near the best of Naples shopping, dining, beaches, and entertainment. 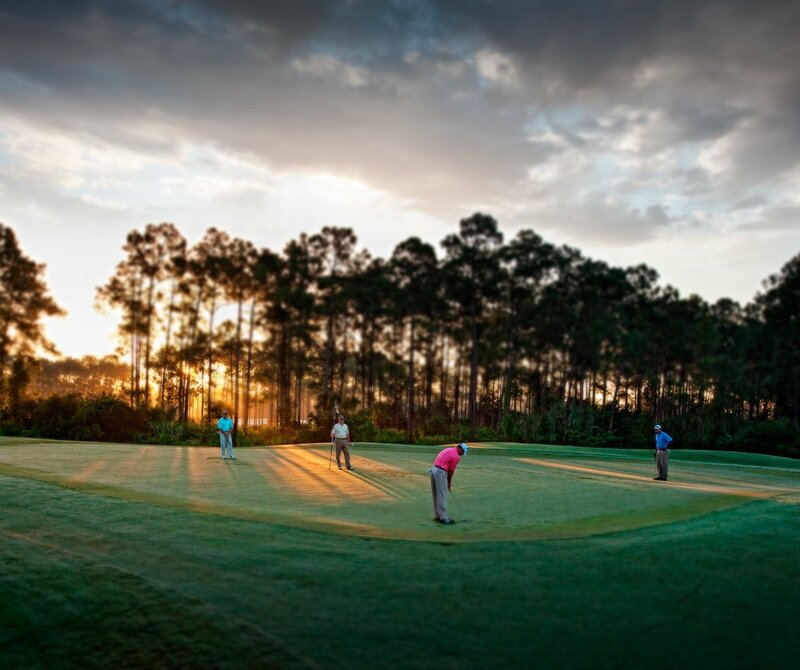 Top-notch amenities and stunning landscapes combine to offer a Florida lifestyle of comfort and tranquility. Homes for sale in Naples Florida are a hot commodity. Start your search with Mediterra homes by London Bay Homes, the area’s leading builder of luxury custom homes. Schedule your appointment to get started.